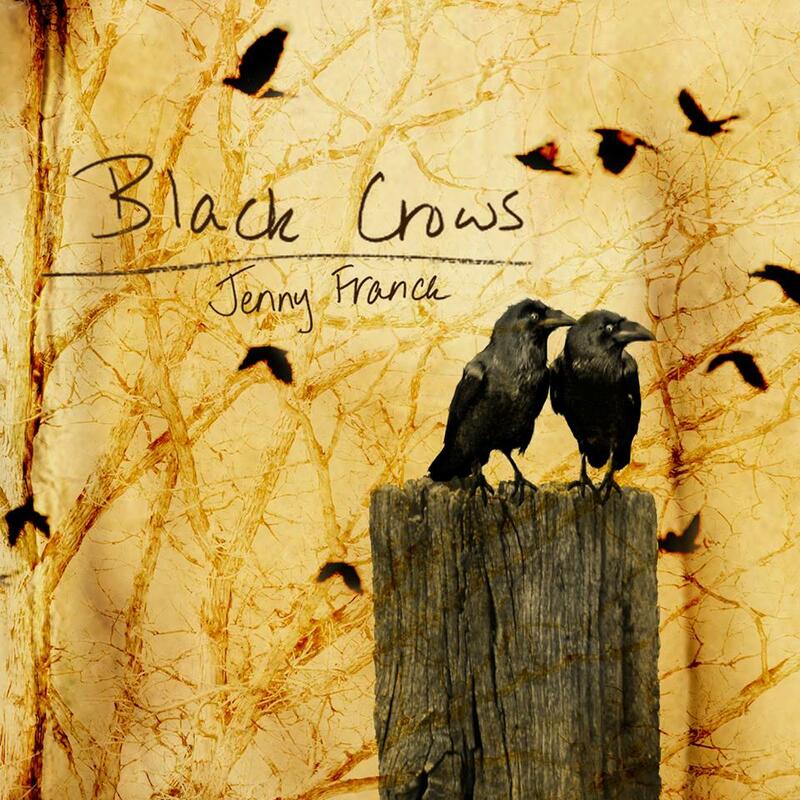 Singer Songwriter Jenny Franck is up for “Best New Artist” For the Song “Black Crows” and has been officially accepted for a Nomination in round one of the 57th annual Grammy Awards. 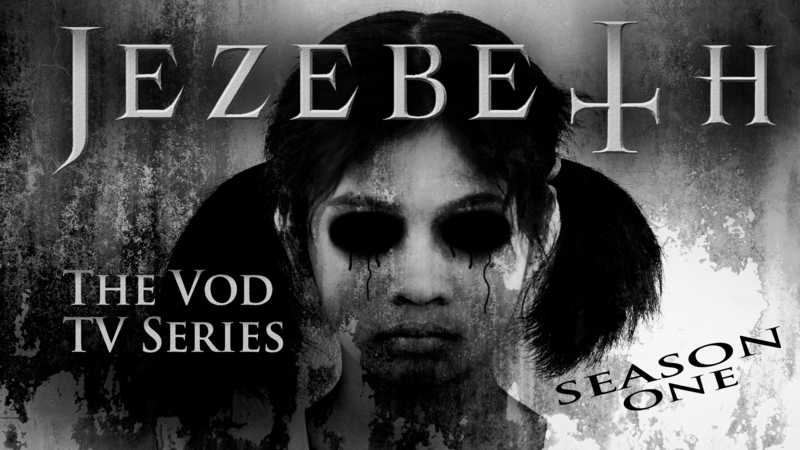 The song “Black Crows” is also featured in the movie and on the Soundrack to Jezebeth 2 Hour of the Gun, a Vampire Western Adventure Film, Written and Directed by Damien Dante and Produced by Damien Dante and Jeffrey A. Swanson. The movie has been completed and is currently in the film festival circuit. The movie is slated to be released on Cable TV, Blu-Ray, DVD and the Top VOD Platforms in early 2015 via SGL Entertainment and their partners MVD Visual and Indie Rights Movies. 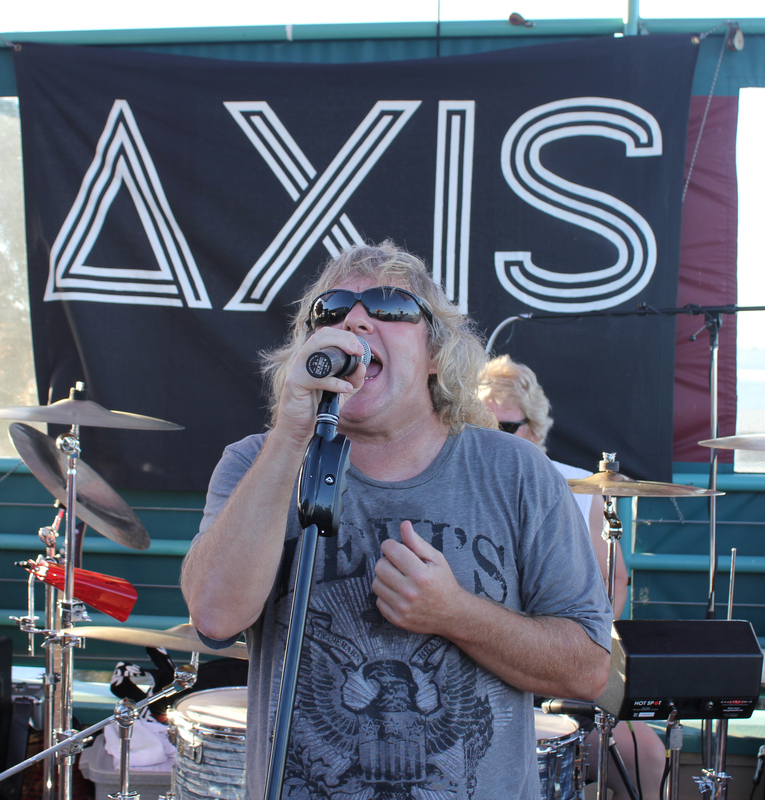 The “Classic Rock” Tribute Band AXIS May Just Have the Coolest Following in Northern California, and it’s no wonder considering this band could be the best Classic Rock cover band in the Bay Area. 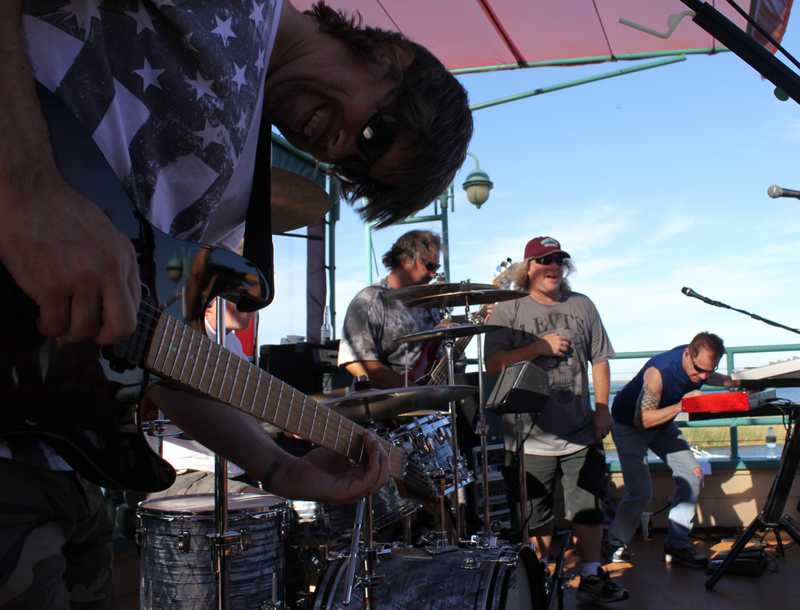 This group of talented musicians have managed to put together the Ultimate Tribute to Classic Rock by performing classic songs from Journey, Boston, Def Leppard, Bon Jovi and More! One of the Highlights from their show is an Unbelievable medley of Led Zeppelin songs, including Whole Lotta Love, Heartbreaker and Dazed and Confuzed. Lead vocalist Paul Parry who actually hails from england, can pull off the lead vocals to the tee, and the whole band have their riffs nailed down. 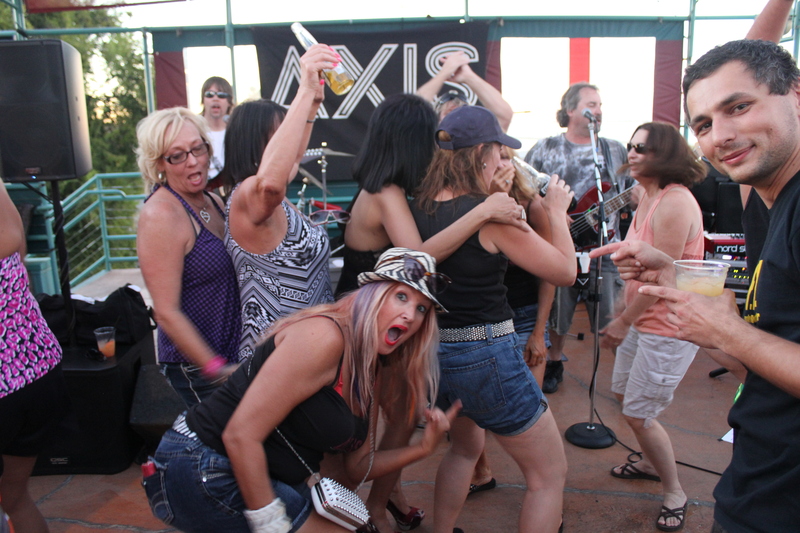 No doubt this may be why the ladies flock in to spend the night with AXIS. Croatian cellists Luka Sulic and Stjepan Hauser, otherwise known as 2Cellos, have arranged their own version of AC/DC’s Thunderstruck from their 1990 album The Razors Edge. Since posting the version last week, the video has amassed more than a million views every day, and trended on the front page of YouTube. 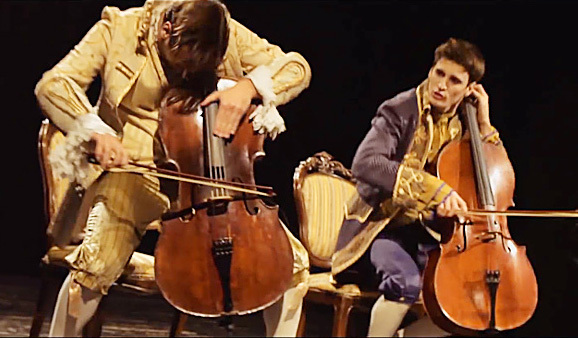 The video features the two performers dressed in traditional costumes, performing what appears to be a Baroque concert to well-to-do members of society. The music quickly shifts from a Vivaldi-style cello duet to a full-blown rock cover, complete with bow hair breakages and cello percussion. Luka and Stjepan are shocked by just how well the video has gone down online, posting on Twitter and Facebook every time Thunderstruck reaches another million views. The cello duet have already wowed the musical world with their classical-rock crossovers, including instrumental versions of Supermassive Black Hole and Highway to Hell on their 2012 album In2ition. 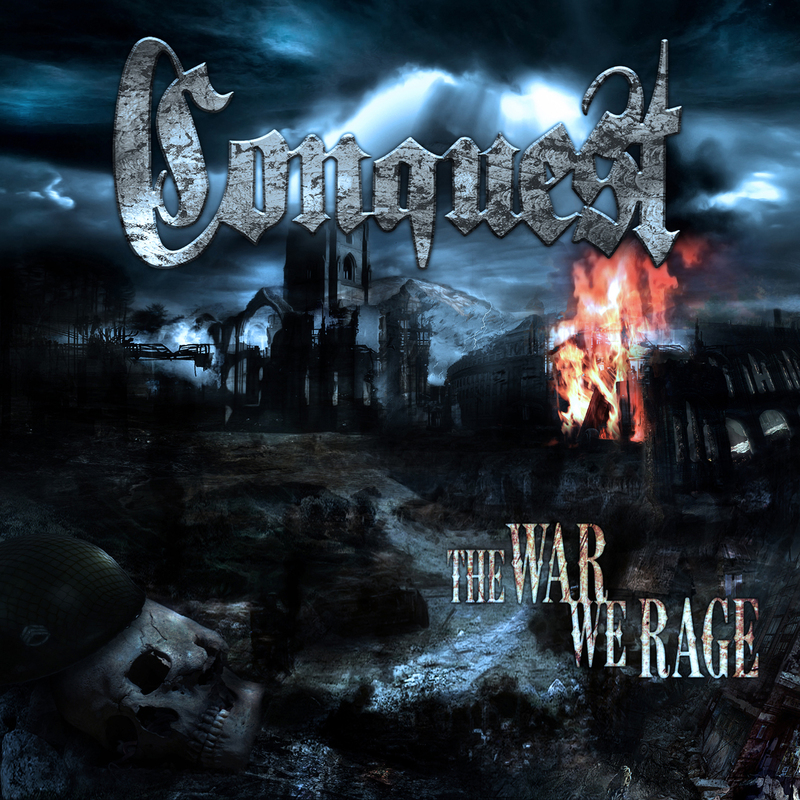 The St. Louis Metal Band “CONQUEST” have just returned from the NAMM Show in Anaheim California. And upon returning home, a member of the Conquest Family “Joey Saturn” had produced a new lyric video for the song “Live Free or Die”. Conquest would like to Thank Joey for this contribution, and the band would also like to thank all of their Family, Friends and Fans for all the continued support!!! 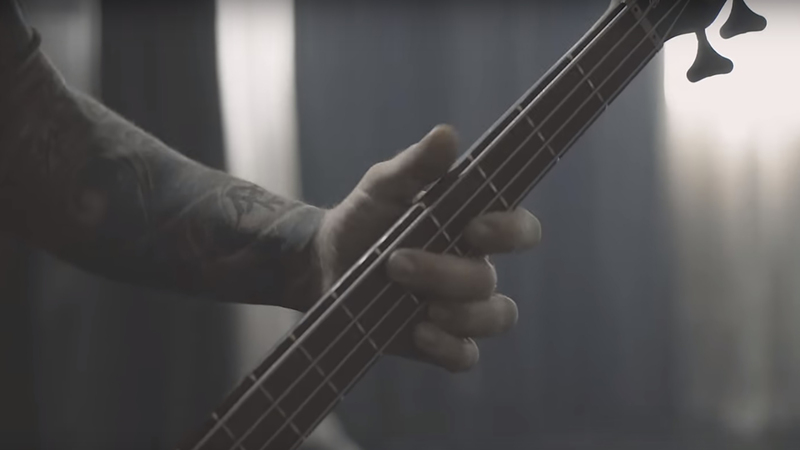 And, So this video is for You, and all of our Metal Brothers!!! The Women of Rock are coming together for an “Epic Concert” at the Arcada Theatre in St. Charles Illinois. 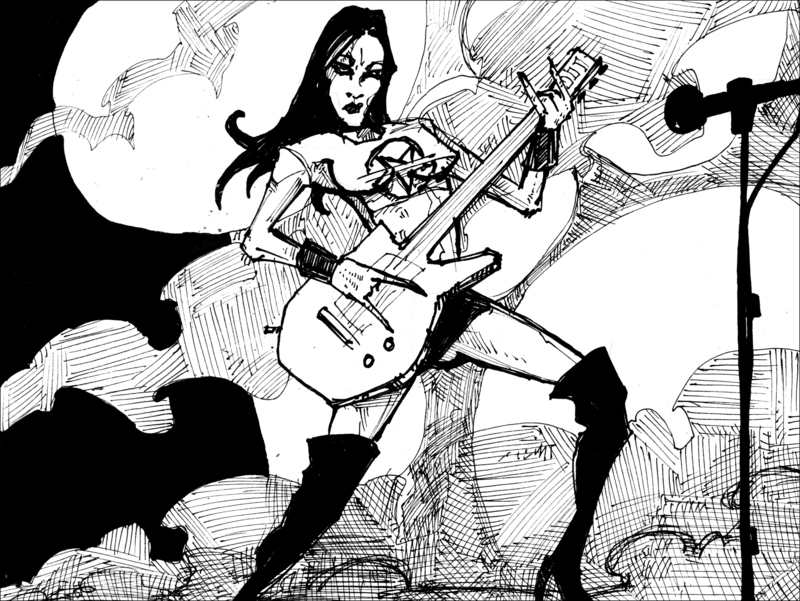 This landmark event brings together over two decades of women in Hard Rock and Metal. Lita Ford: A British born rocker who grew up on the streets of L.A., Lita Ford is considered one of the most important female representatives of the rock genre. Being a founding member of the Runaways, one of the first girl groups who unexpectedly broke down barriers in the punk era as well as the male-dominated world of rock music, causing a stir with their six rebellious releases. Following the demise of the Runaways, LITA FORD concentrated on her own career and now looks back on many memorable hits including: the chart topping duet with Ozzy Osbourne Close Your Eyes Forever, What Do You Know About Love, Shot Of Poison, Larger Than Life and Kiss Me Deadly. With the release of Living Like a Runaway, expect many more songs to be added to the list of hits. Vixen was founded in St Paul, MN by guitarist Jan Kuehnemund. 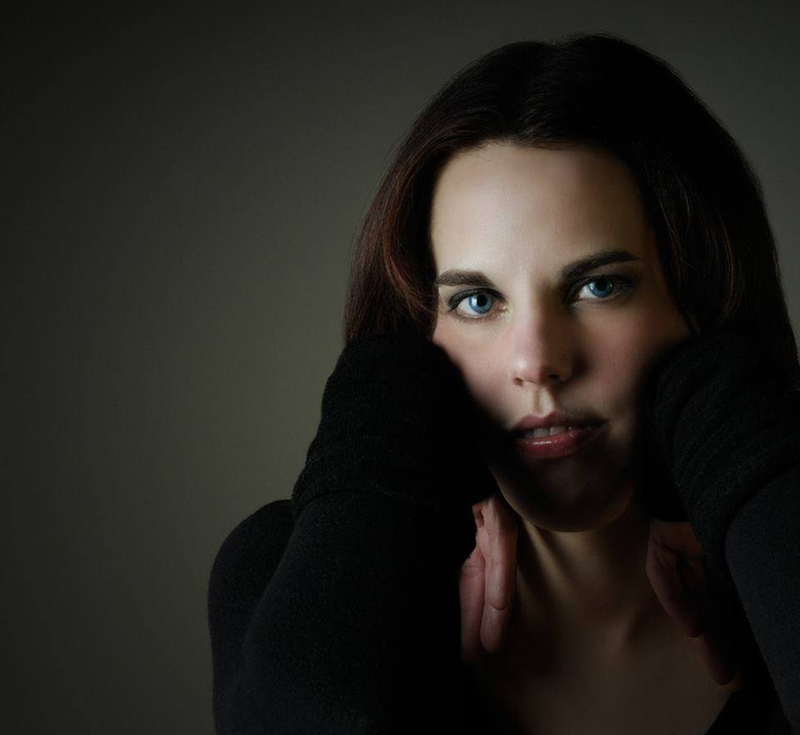 Driven by rock star dreams, like so many before her, Kuehnemund packed up her group and headed for Hollywood. Kuehnemund soon re-tooled the lineup to include vocalist Janet Gardner, drummer, Roxy Petrucci, and bassist Share Pedersen Ross. Vixen quickly built their reputation playing the infamous Sunset Strip and signed a major label deal with EMI. Vixen’s first hit single, “Edge of a Broken Heart” penned by Richard Marx and Fee Waybill (The Tubes) blasted onto the Billboard charts fueled by heavy video rotation on MTV. Their self-titled freshmen LP garnered two more knee droppers with “Cryin’” and “Love made Me” both charting on the Billboard hot 100 top 40. It was the group’s live performances opening for the Scorpions, Ozzy and Bon Jovi that established Vixen as a premiere rock act to be taken seriously. Dark Star Records Artist Bloody Mary, the all girl teenage rock band is the newest group of Hard Rock Females to Explode onto the Scene. In just this past year this wild bunch of teenage vixens have played major music events like the Indianapolis Metal Fest, picked up endorsements, performed at NAMM in Anaheim California, made a cameo appearance in the movie Jezebeth 2 Hour of the Gun, performed on the Mancow Show in Chicago, and Much More! Dark Star Records release a special edition of “Salvation and Ascension” by the Indiana based metal band “Betrayed With A Kiss”. The new release includes two killer bonus tracks, one of which is featured in the movie “Look at Me” Directed by Alesia Glidewell. Finding love in the city can be hard, keeping it can be harder. “Look at Me” revolves around the lives of seven twenty somethings and their complications with dating, the music business and surviving in New York City. You can find the song “Almost Home” which is featured in the movie, on the bands new full length 14 song album. “Salvation and Ascension” the Special Edition Album is now available worldwide via Dark Star Records in Association with Sony Music Entertainment. 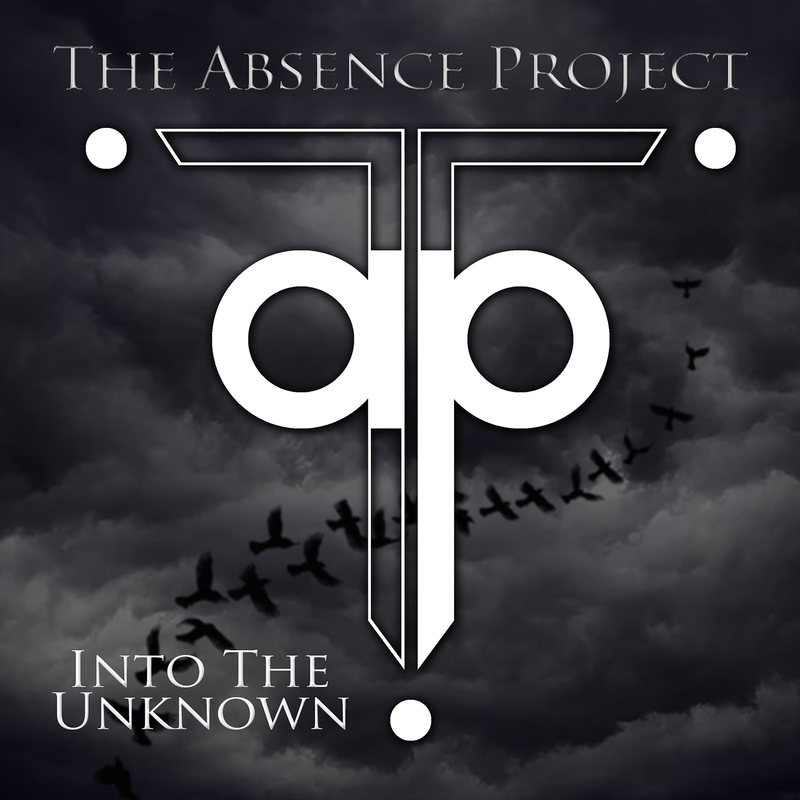 Look for it on iTunes, Sony Music Unlimited, Spotify and More!!! The band Cosmic Fury launches their new album “Cyber Dust” on the Dark Star Records Sony Music Label. This is the Debut release from this new Rock Supergroup. 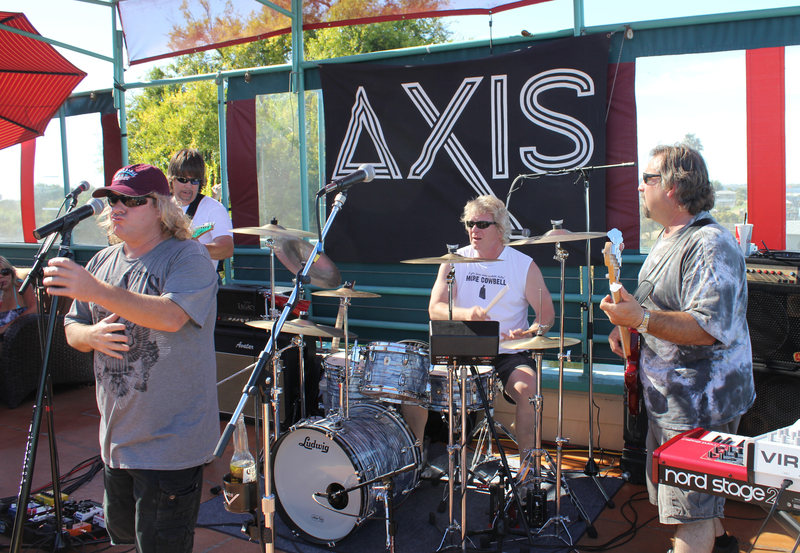 The band features former members of Daisy Chain, Mindbomb, Bunker Hill, Pivot Man, Supermercado, Roller and Zoetrope. Band leader and singer, Matt Mercado and bassist, Danny Vega, played together in the ’90s band Mindbomb. Mindbomb signed to Mercury Records which gave Mercado and Vega the chance to tour around the world with rock gods like KISS, Rob Halford, Jackyl and Mötley Crüe. 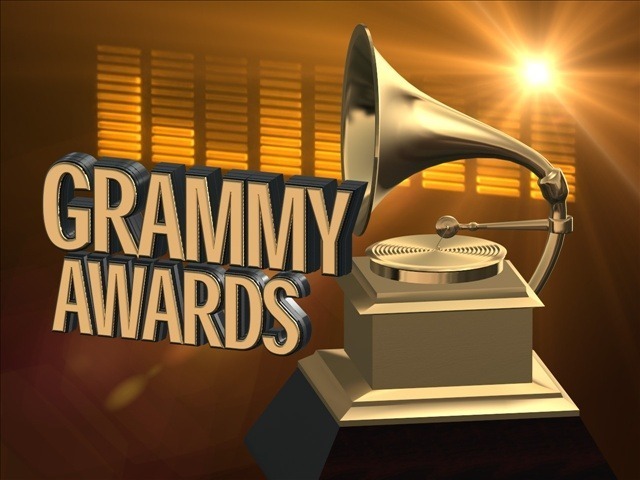 Mindbomb songs were also featured in two major motion pictures: Kalifornia starring Brad Pitt and Cliffhanger starring Sylvester Stallone. 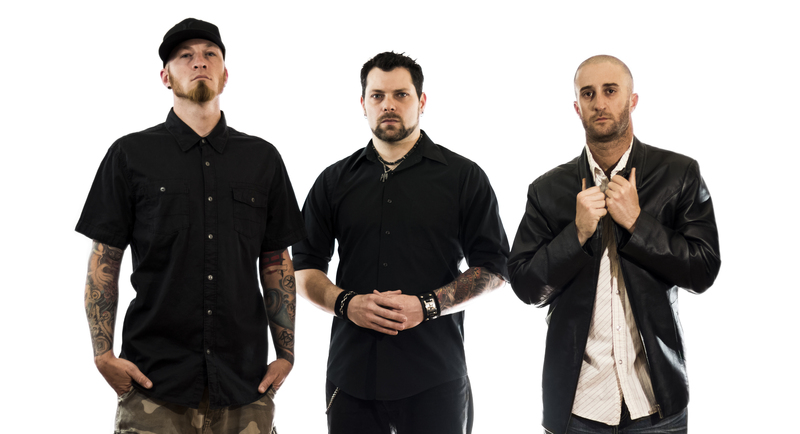 After Mindbomb, Vega went on to play with drummer, Frank Iffland, in the popular local outfit, Bunker Hill, while Mercado launched Supermercado with guitarist and Zoetrope alumnus, Michael Ray Garret, thus completing the stellar lineup. “The new album “Cyber Dust” is Pure Genius” Quotes Label President Jeffrey A. Swanson, “Every song is a Radio Hit”. And, in support of the new album watch the World Premiere Music Video of the “Cosmic Fury Anthem”. The music video has a Special Cameo Appearance by none other than Ari Lehman who played Jason Voorhees in “Friday the 13th” Paramount Pictures (USA) Warner Bros. (International). The new album “Cyber Dust” is now available worldwide via Dark Star Records / Sony Music. Get it now on iTunes, Google Play, Amazon, Sony Music Unlimited, Spotify and wherever digital music is sold, streamed or downloaded.